We have ten galleries with numerous settings which immerse visitors in local history from prehistory to present day. We update and change displays regularly to ensure they are exciting learning settings. We can arrange to provide groups with a range of teaching and hands on experience in most of these. The discovery centre is a setting for teaching, role play and the hands on experience of artefacts. The setting is Victorian Richmond. Visitors can meet and listen to people depicted in the famous picture of the Victorian Market Place by William Sanderson. The room is also used as a gallery and an active learning space for all other periods and themes. This room which provides another learning space with digital resources. This is ideal when schools need to use maps and photographs and handle particularly valuable artefacts. This is an ideal space for meetings and to undertake personal reserch. The Museum has a new dedicated archaeological store, opened in 2019, and is able to continue to accept archives from excavations and watching briefs in the local area. A charge is made for this service. 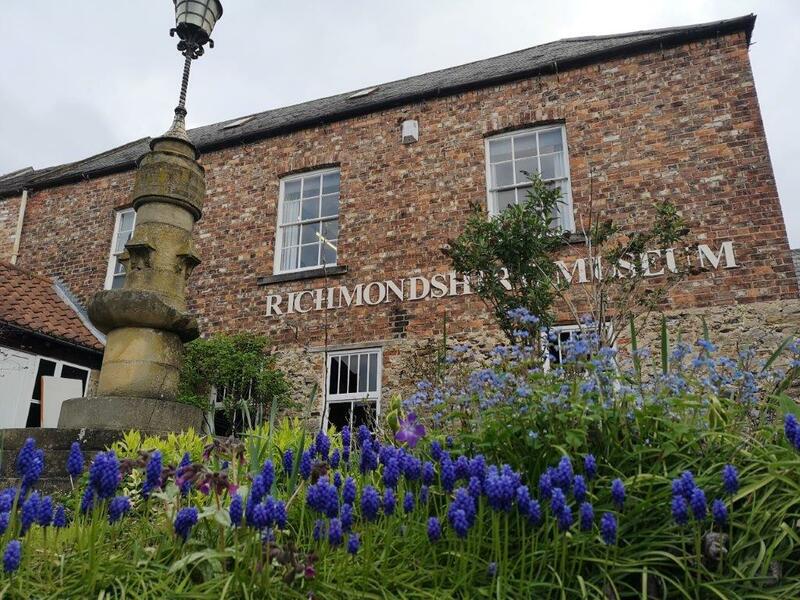 We are happy to provide a space for children to have packed lunches or store belongings if you wish to tour other areas of Richmond following a museum visit. We have expert staff and volunteers and we are pleased to help you prepare for your visit and support the planning of your time at the museum. The curator and four volunteer teachers are available to support educational visits. Among the Museum volunteers we have meany specialists who are happy to assist with research subject to availability.